As we prep all our meals in bulk within a commercial kitchen, unfortunately we cannot guarantee meals are Gluten Free/Dairy/Wheat/Crustacean Free. 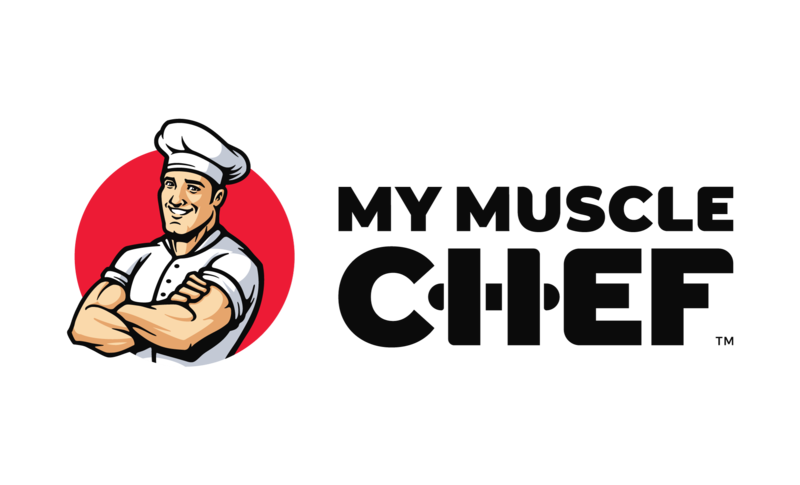 Our Nutritional Values and Ingredients can be viewed for all meals on our Menu (https://www.mymusclechef.com/menu). We strongly suggest taking the time to read our Disclaimer (https://www.mymusclechef.com/disclaimer) prior to purchasing our products.